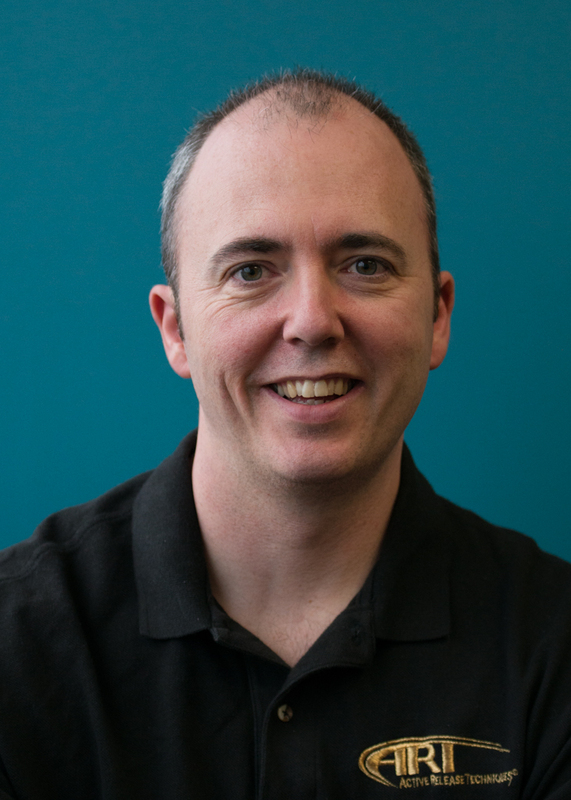 Originally from Northern Ireland, Brian moved to Calgary in 2006 and completed the Advanced 2200-hour Massage Therapy Program at CCMH Foothills College of Massage Therapy. He graduated as Class Valedictorian and joined the team at Adjust Your Health in June 2008. Brian Has now become the second Massage Therapist in Canada (and tenth in the world) to become an ART® instructor. He continues to seek out new types of soft tissue treatment and evaluation courses to better his skills and further help his clients. Most recently Brian has added a powerful assessment tool in his SFMA© training, incredibly advantageous at pinpointing biomechanical areas of problems complicating patient’s injuries/conditions. Brian’s massage philosophy is one of therapeutic change. Whether it is helping clients attain their ideal health, wellness and lifestyle balance or enabling athletes to achieve greater performance results, Brian incorporates a range of therapeutic techniques to create tailor-made programs to suit his clients’ specific needs. Prior to becoming a Registered Massage Therapist (RMT), Brian worked as a fundraiser for the Northern Ireland Children’s Hospice. He earned his Masters degree in marketing and was involved in a number of professional institutes in the UK. Brian is a member of the Massage Therapists Association of Alberta (MTAA).